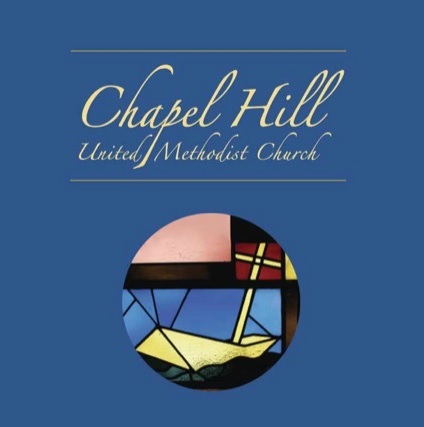 Welcome to the Chapel Hill Online Directory! Please click the image or the link below. From there, you will be redirected to another page and prompted for a password. Please input the password that you can find in the Church on the table outside the office.